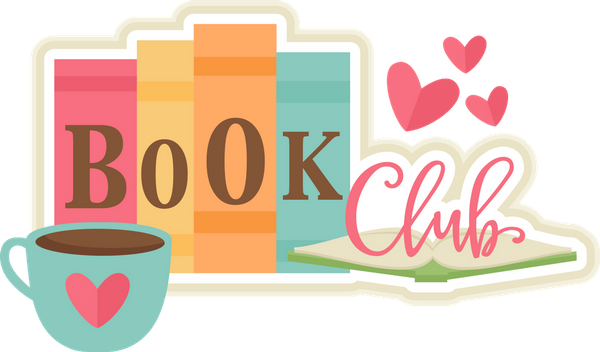 Co-sponsored by Three Rivers Library and Channahon Park District, Three Rivers Book Club meets the first Wednesday of each month at 7pm at the Arrowhead Community Center in Channahon. New members are always welcome! Current book selections are available for immediate checkout at Three Rivers Library. Read books in your email by signing up for our online book clubs. Choose from Fiction, Non-Fiction, Teen, Romance, and more! Books are updated each week and you receive samples in your email to preview the books.